13 mischievous Yule Lads and a killer Christmas Cat? It must be Christmas in Iceland! Hotel Rangá luxury resort celebrates Iceland's distinctive holiday folklore with new #IcelandChristmas campaign. Discover holiday travel tips, local celebrations and Iceland’s weirdly wonderful Christmas culture. (TRAVPR.COM) HELLA, ICELAND - October 28th, 2016 - The short days and long nights of winter make Iceland a magical destination for holiday travellers. Magnificent wintry landscapes and twinkling Northern Lights are matched only by a distinctive Christmas folklore rich in tales of 13 mischievous Yule Lads and a child-devouring Christmas Cat. 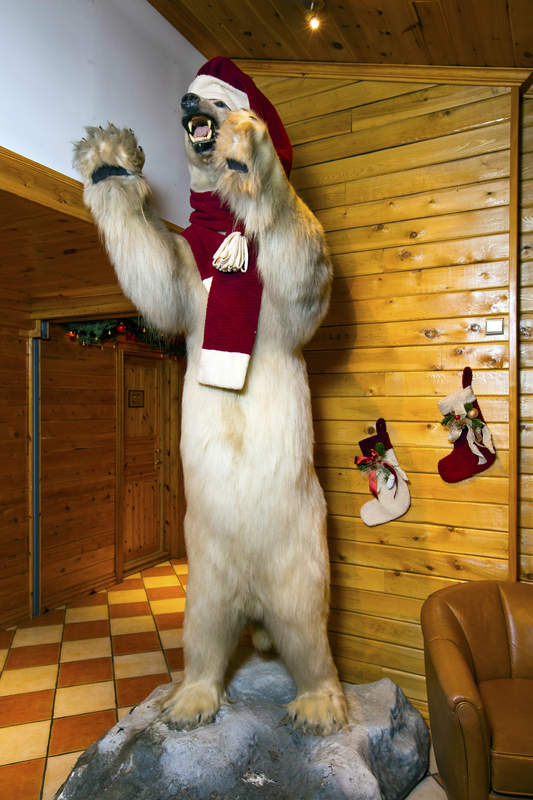 This holiday season Hotel Rangá luxury resort immerses guests in Iceland’s weirdly wonderful yuletide traditions and shows travellers on social media how to experience #IcelandChristmas like a local. In the giving spirit of the season, Hotel Rangá shares #IcelandChristmas traditions and celebrations throughout December on social media. Travellers learn the backstory of each Icelandic Yule Lad, troll-like brothers with unusual names like Door-Slammer, Sausage-Stealer and Sheep-Worrier. By following Hotel Rangá on Twitter, Instagram and Facebook with the hashtag #IcelandChristmas visitors can also discover tips on local events, concerts, Christmas markets, traditional Icelandic delicacies and holiday recipes. Guests staying at Hotel Rangá from December 12th - 24th experience Shoe in the Window, a delightful custom that evokes the essence of being an Icelandic kid at Christmas. According to folklore, the Yule Lads come down from the highland mountains to make mischief in the villages and leave a special treat in the shoes of good boys and girls. Hotel Rangá rekindles this tradition for kids big and small, and encourages guests to share their holiday photos and moments on social media. Decked out in festive and tasteful Christmas decorations, log-cabin style Hotel Rangá sets a cozy holiday scene in the secluded countryside of South Iceland. 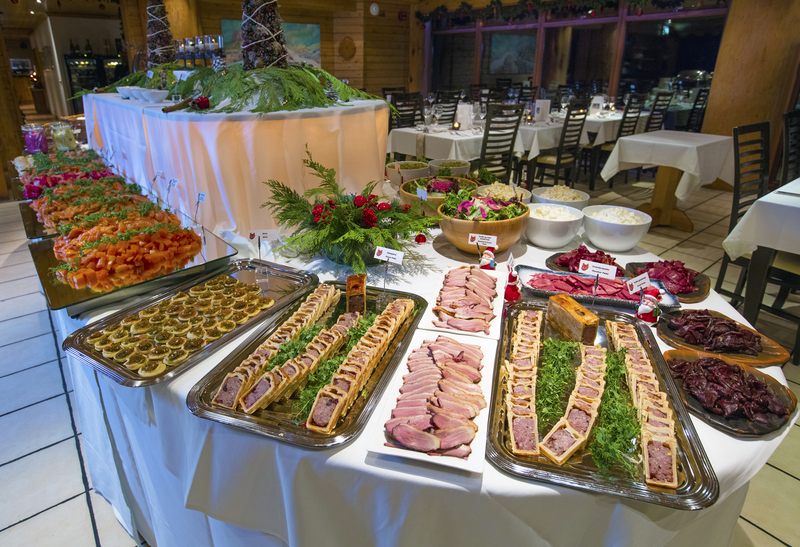 On select weekends in December the hotel restaurant serves a renowned Icelandic Christmas buffet of distinctive heritage dishes. 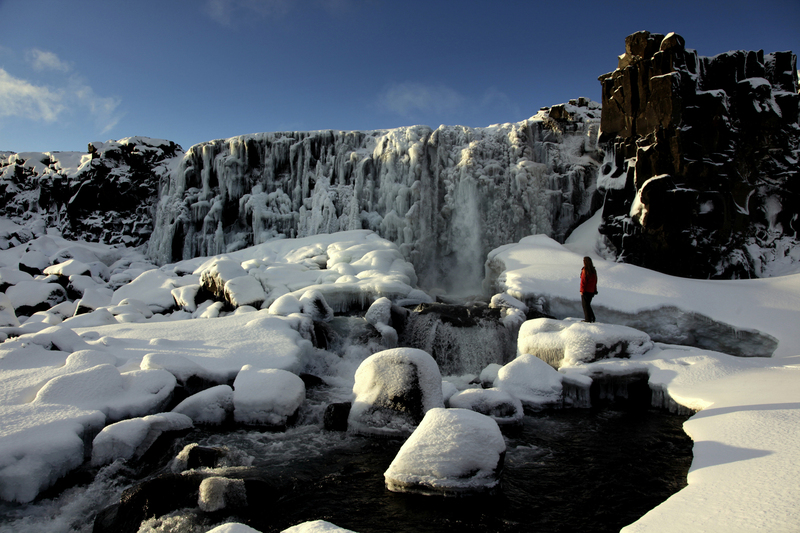 Visitors can design their own winter experience with complimentary access to the outdoor thermal hot-tubs, day trips to frozen waterfalls, glaciers and reindeer that roam wild in southeast Iceland. December is peak Northern Lights Season and Hotel Rangá is ideally located in the southern countryside away from all light pollution. Travellers wishing to experience an authentic Icelandic Christmas or a Northern Lights getaway can book on www.hotelranga.is and request a complimentary Northern Lights wake-up call. 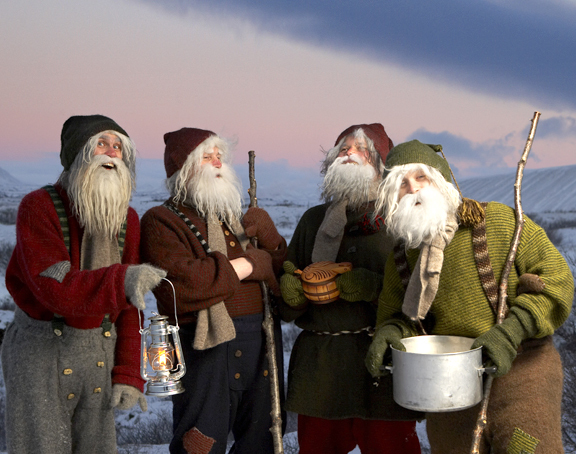 Iceland has not one, but 13 Yule Lads who are the descendants of trolls. The Yule Lads live in the mountains with their ogress mother Gryla. Children who don’t get new clothes for Christmas may be eaten by the giant Black Christmas Cat. The Yule Lads enjoy playing pranks on children and adults alike. The brothers have unusual names like Candle-Beggar, Window-Peeper and Meat-Hook. Fermented skate, potentially the world’s stinkiest fish, is traditionally eaten on December 23rd. On New Year's Eve elves become visible, the dead walk from their graves, seals take on human form and cows develop speech. Gleðileg Jól from Hotel Rangá…we'll see you in Hella! Hotel Rangá is a luxury countryside hotel and the only four-star resort in South Iceland. Located one hour from the capital, Hotel Rangá is perfectly situated for visitors to discover everything South Iceland has to offer. The inviting log-cabin style property features 52 luxurious rooms including seven themed suites designed to represent each of the seven continents. Hotel Rangá is a proud member of Great Hotels of the World. For more information visit www.hotelranga.is; or email hotelranga@hotelranga.is. Follow Hotel Rangá on Twitter @hotelranga; Instagram @HotelRanga or become a Facebook fan at www.facebook.com/HotelRanga. Hotelier Friðrik Pálsson, a dynamic and well-informed speaker, is available for interviews and quotes. Individual press visits to Hotel Rangá can be arranged upon request. For images, additional information and press visits please contact Sif Gustavsson at Iceland Cool & Beyond: sif@icelandcool.com; (917) 484-1814.